News from the land of Parched Peas! 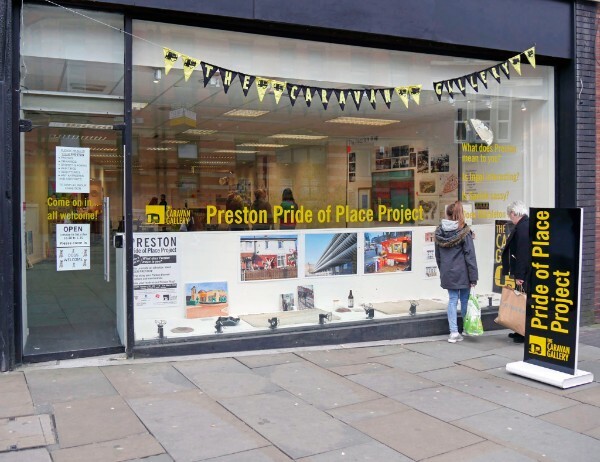 The response to our Preston Pride of Place Project has been nothing short of positively prodigious and we’ve fallen a little bit in love with Preston and its people. Here is our latest newsletter with more details!